LatinaLista — A 2011 Pew study found that there were more Latinas serving in the military than Latinos. It’s a trend that will only continue since some undocumented Latina teens waiting for immigration reform have declared their intent to enlist in the military when they’re cleared to do so. Now, a new bilingual children’s book — the first illustrated showing a Latina mamá in U.S. military uniform — could spark that patriotic fervor at even earlier ages. 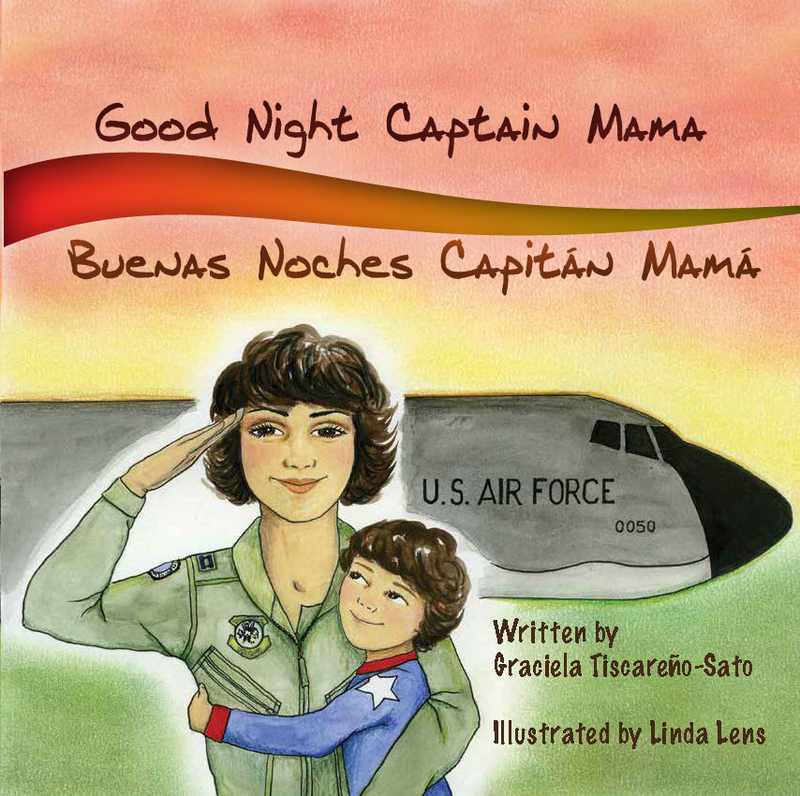 “Good Night Captain Mama / Buenas Noches Capitán Mamá” written by Graciela Tiscareño-Sato, an award-winning Air Force aviator turned entrepreneur and book author, is about a young boy who on his way to bed passes by his mother’s bedroom and sees her olive-green Air Force-issued flight suit. Curious about the patches, he asks his mother what each of the patches mean. As she explains, she teaches him not only the meaning behind the patches but also why women also serve in the military. The 850-word bilingual book was inspired by a chat the author had with her preschool son the night before a Veteran’s Day event at his school. It was then she realized that there just weren’t any children’s titles featuring Latinas, the military and bilingual text in the same book. Considering her book a gift to all children, Tiscareño-Sato was shocked to receive critical comments from a few parents who saw a Facebook picture of her reading her story to a class of third graders in both languages. With comments like: “I think it’s great what you’re doing but if you’re reading in schools in America…you should read in English only! 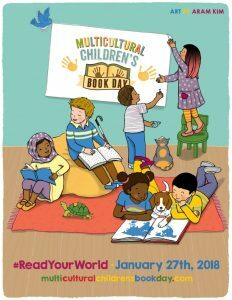 !” or “My forefathers learned English so will the our grand children its the American way,” Tiscareño-Sato politely thanked each commenter but stuck to her proverbial guns in extolling the benefits of bilingual literature for children. These days, Tiscareño-Sato continues to promote the value of bilingual literature while sharing the message that women can reach great heights serving in the military. 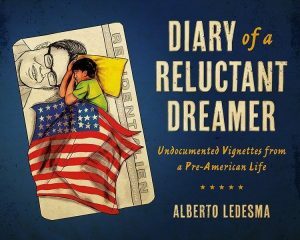 Currently, the accomplished author is on a virtual book tour hosted by Latina Lista BlogBeat Partner Condor Musings. “Good Night Captain Mama” is illustrated by Linda Lens and published by Gracefully Global Group, LLC, a publishing company owned by Tiscareño-Sato . Sales of the book benefit Veteran Women Igniting the Spirit of Entrepreneurship (V-WISE), a training program operated by the Institute for Veterans and Military Families at Syracuse University, whose mission is to educate and mentor veteran women through entrepreneurship to pursue self-employment as a post-service career. The book is available for pre-ordering. 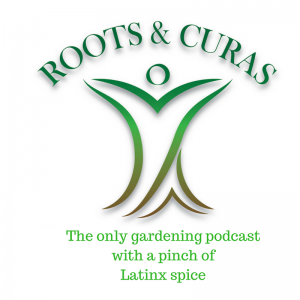 Thank you for this amazing support of my work and this labor of love. It means everything! Again, thank you for being an early supporter of the first book in the upcoming Captain Mama SERIES! I hope this news about the success of the book these first few months has put a smile on your face.